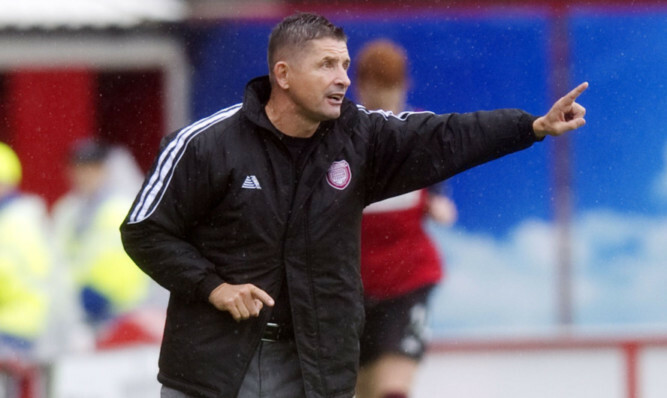 Arbroath boss Allan Moore felt individual errors undermined a “magnificent” display as his stuttering title-chasers suffered a seventh game in a row without a win. 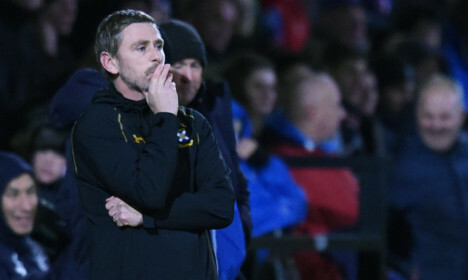 East Fife player-manager Gary Naysmith hailed his side for bringing to a halt a run of three consecutive defeats. 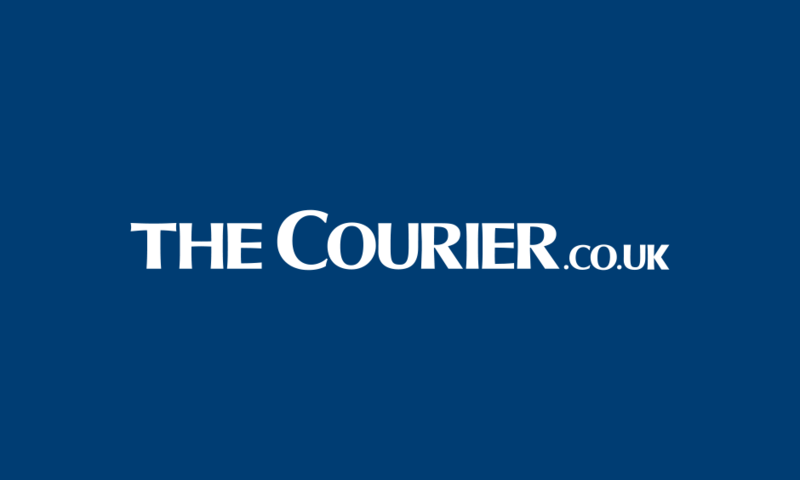 It was a case of what might have been for Montrose as they beat League Two’s second-placed side Annan in their final home game and demonstrated that they might well have been in the promotion play-offs themselves.